Stan Barker (pictured below) has survived a marathon day of heads-up competition to claim the Newcastle Poker Champs Heads-up title. Barker displayed that precise balance of patience and aggression to earn the event three title at Club Macquarie. Battling Daniel Orr in the final, the end came when Orr raised to 1500 pre-flop, Barker called and they saw a flop of Qs-9c-6s. Orr bet 1000, Barker made it 2500, Orr called and the turn came As. Orr shoved all-in and Barker called, showing Js-4s to the dismay of Orr, who showed 10s-2s. Earlier the final eight started in sensational fashion when points leader David Maxwell was KOed by Shane Fitzsimmons when the latter’s pocket sixes help up against Maxwell’s Ac-5h. In the other quarter-finals, Orr defeated Larry Auguston, Tameeka Jones eliminated Kyle Ives while Barker sent Rhys Gregson to the rail when his K-6 outflopped pocket queens. Barker scored the win over Jones while Orr outpointed Fitzsimmons to earn their spots in the final, while Fitzsimmons was confirmed the third-place finisher after defeating Jones in the playoff. After a dramatic and highly entertaining afternoon of heads-up competition at Club Macquarie, the final eight players have been decided after seven rounds of duelling over the green felt. The quarter-finalists are David Maxwell, Daniel Orr, Rhys Gregson, Tameeka Jones, Kyle Ives, Stan Barker, Larry Auguston and Shane Fitzsimmons (Daniel Orr and Kyle Ives are pictured below). Each of the eight contenders showed impressive heads-up skills throughout the arduous qualifying round. Maxwell picked up a valuable win over Jones in round four when he nailed a better flush on the river before making it six out of seven with victory over Matt Savelberg in the final round. Daniel Orr underlined his title credentials with a win over Nathan Gray. There was betting on every street until Orr shoved on the river, Gray called and Orr showed 8h-6h for the straight after the board came 9d-5h-2s-Ah-7s. Previous NPC championship winners Nathan Gray and David Maxwell (pictured below) battled it out in round two of the Heads-up event, with Maxwell picking up the win when his pocket deuces prevailed against 9h-6d on a board that flowed out Jc-Jh-3d-8d-Kh. Maxwell picked up another in round three, retaining his perfect record. Tameeka Jones was at it again in round two with another win when her Ad-Kd improved to the nut straight on the river (board 9s-10s-Jc-6c-Qh) against Jared Alderson’s flopped set of 10s. Past ToC winners Scott Clarke and Mark Nelson clashed in round three, with Scott Clarke taking the win while Glenn Shepherd started strongly against Rhys Gregson when his flopped set of kings prevailed over Gregson’s flopped set of 10s. Adam Wales picked up the win over Marcello Capone when his Ac-5h found a better two-pair than Capone’s eights and deuces while Charmaine Harrison-Williams took victory over Scott Bruhn on the final hand of round three. 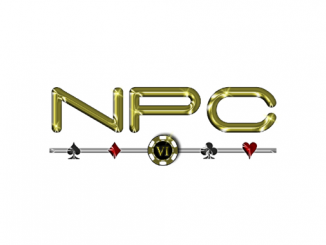 The action is flying thick and fast among the 25 pairs of players taking part in the NPC VI NLHE Heads-up tournament. Among the early highlights was a massive hand between Les Lattouf and Joel Burgess. The money was all-in pre-flop with Lettouf holding Ac-Ks and Burgess Kd-Qs – an unlikely board of Js-7d-7h-7c-Ah made Lettouf a full house. Tameeka Jones, one of the dominant players from the 2011 Summer Champs, scored a first round win when her As-Ks improved to a flush against the A-K off-suit of Stan Barker. Previous NPC champions Kyle Ives and Daniel Orr clashed in round one with Orr emerging victorious while the battle of January and February TOC winners Joe Mujic and Rhys Gregson ended with victory for Mujic. One of the most innovative additions to the Newcastle Poker Championships schedules is the $22 Heads-up event. 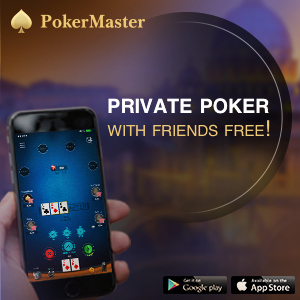 Heads-up events are rarely held in pub/club poker circles, so this provides a unique opportunity for Aussie Hold’em Poker players to portray their heads-up skills. 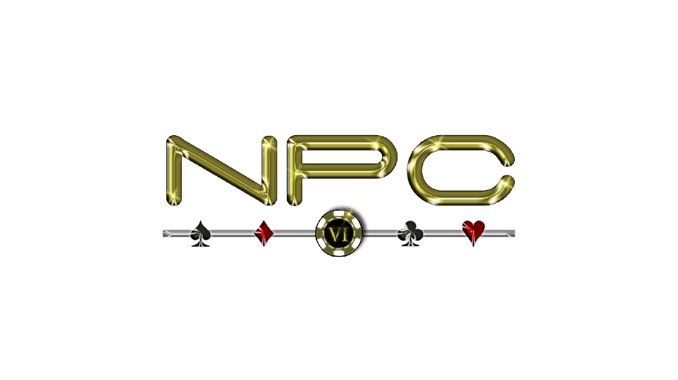 The NPC heads-up event played is being played under modified Swiss rules, meaning all entrants play seven rounds of heads-up play with points awarded for each round before the top eight is decided.